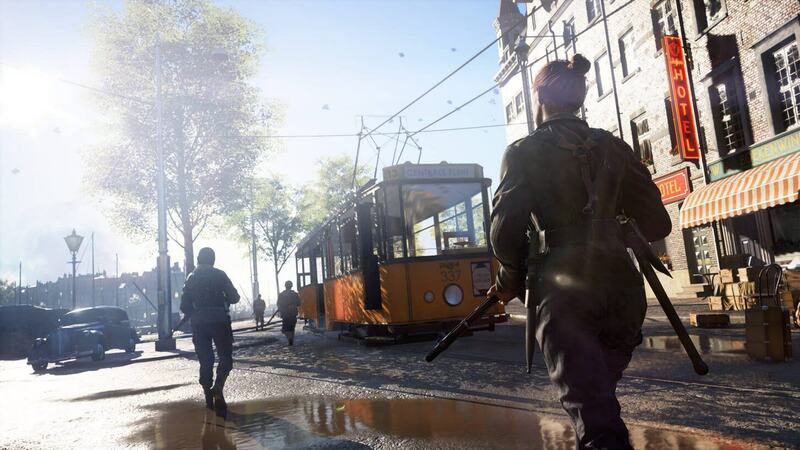 EA responds to Battlefield V beta chat filter that censors "white man," DLC," and "lag"
The beta of Battlefield V, a game famously used to show off the real-time ray tracing abilities of Nvidia’s new RTX 20 series GPUs, includes the same kind of chat filter found on many online forums. But it appears a little overeager when it comes to censoring words. So, why the weird censorship? According to EA Community Manager Jeff Braddock, it’s simply because the filter is a “work in progress” that’s censoring words that aren’t profanity or shouldn’t be blocked. EA/Dice says it will be listening to user feedback and tweaking the sensitivity of the filter to improve its usage “without censoring relevant conversation.” Hopefully, the system will work a lot better by the time the full game launches. “Healthy discussion is what drives improvement in our games, and we’d never want to impede that,” writes Braddock. The Battlefield V beta ends tomorrow. Check out our feature to discover benchmarks using a wide range of GPUs. It also shows that both AMD and Nvidia cards suffer major stuttering when using DX12 with the beta.